Answer stands are a modular, interchangeable solution to tree stands. 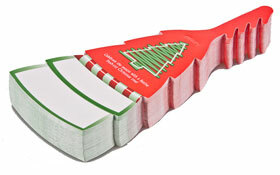 Easels and door hangers will let you quickly display a wreath anywhere. Keep your Christmas tree it's best at home. 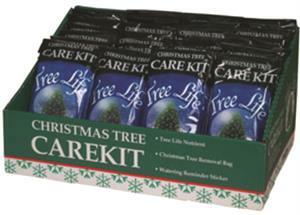 Signs, tags, and coloring books for your tree lot. 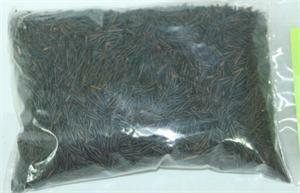 Wild Rice and Maple Syrup. 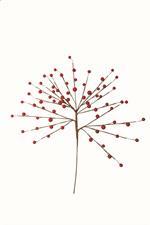 Lacquer Sprays red berries are approx 10mm, the overall height is around 14".